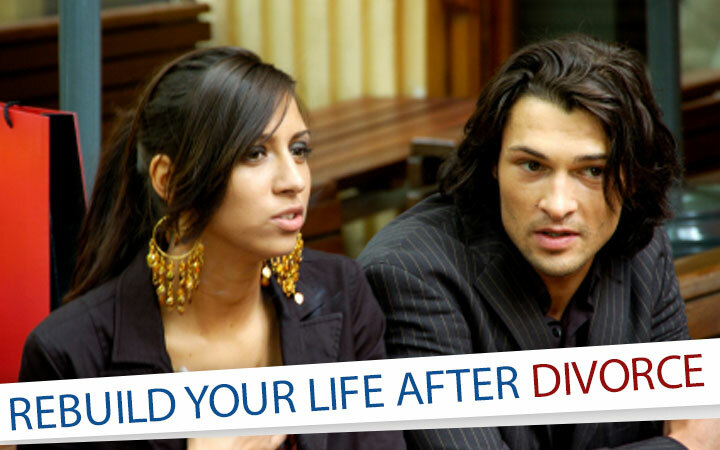 Although a divorce can significantly change your life, it is not the end of your world. Irrespective of the reason of the divorce, suddenly being single and trying to manage work, kids and job can have a significant impact on you. And it can be overwhelming. However it is best to make it your priority to rebuild your life after a divorce. There is no time to sit down and mop when there are so many pending responsibilities. What was to happen has happened. You need to pull yourself together for your own self and for the children. You still remain parents of the children and allies to raise them. It is best not to bad mouth each other but move on with your life cordially. It would be the best for the rest of the family. Though you never thought of a divorce, face the reality and plan financially, for yourself and for the children. Look at the options you have in term of house, career and bank accounts. Do whatever you need to do but take a step towards a new future. Divorce will just be a chapter in your life. Time to turn the page. Ask your family and friends for help. It can be depressing trying to do and come to terms with everything on your own. Even just taking about it all can make your feel better. Create support system that would love to help you with emotional support, inspire you and help you take on the future with panache.